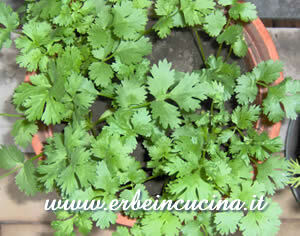 Coriander or cilantro (Coriandrum sativum) leaves looks similar to parsley, but they have a completely different flavour: strong and lemon-like. 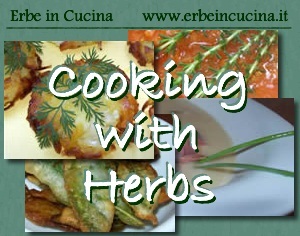 Corianer leaves are used raw in oriental cuisine. 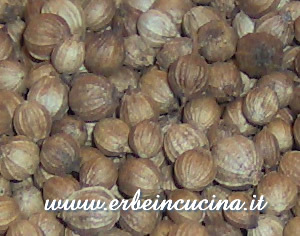 Coriander seeds are used as a spice in pickles, ratatouille, curries and spice mixtures like the middle-eastern Harissa, the Thai Curry Paste and the indian Curry Powder. 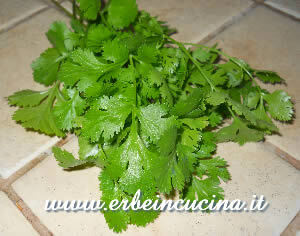 Coriander stems are used in soups, and its roots are an ingredient of oriental curries. 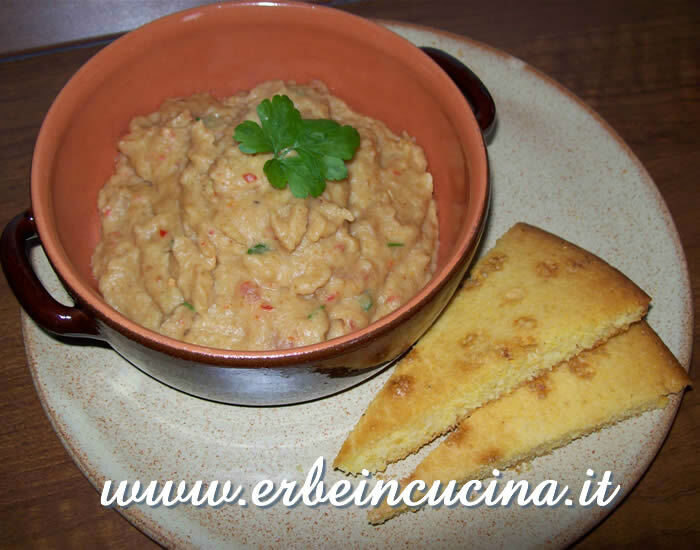 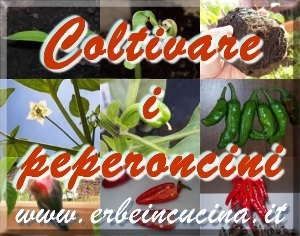 Coriander recipes from all over the world on Il Meglio in Cucina - Best Cuisine.